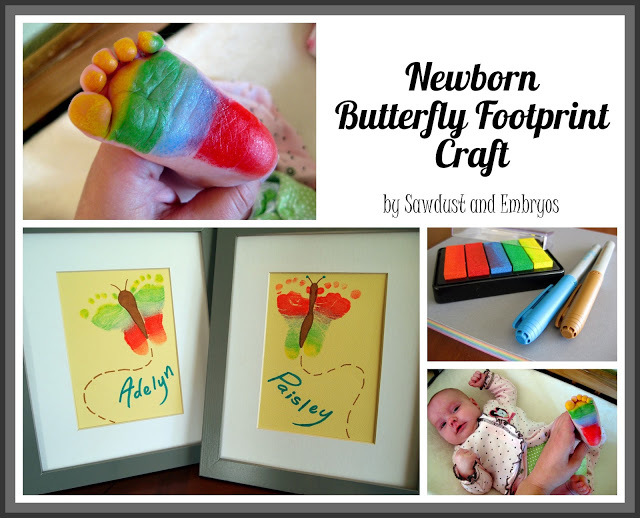 Baby feet and hands always make crazy everybody why not make a beautiful souvenir that grow up to remind us how was our smallish kids !! Tip ..Do it now because you can not imagine how quickly grow !! !